Learn how a Personal Money Manager can start helping you today. What is a Personal Money Manager? Managing finances is one of the most irksome tasks people must handle each and every day. From sorting through the mail to reconciling accounts, personal money management can be quite challenging for families, busy professionals, and seniors. However, with a dedicated personal money manager from Help Unlimited, the tedious and sometime complicated financial taska can dealt with by a trusted professional who cares about you and your personal finances. Personal finances involve lots of details and can become very complicated. A personal money manager is a hired, fee-based professional who handles many of the mundane financial tasks including sorting mail, creating and executing a financial filing system, setting up necessary personal money management software, bill payment, account reconciliation, developing budgets, managing health insurance forms and even potentially addressing creditor issues. Let a trusted financial expert manage your finances for you. Rather than letting your finances get disorganized which can cause late fees for overlooked payments, you can hire a personal money manager to maintain your personal finances for you. Most find that the best time to hire a personal money manager is before these financial chores become an insurmountable burden that needs to be handled as soon as possible. Investing in a personal money manager service to stay on top of your budgeting can help you avoid losing control of your finances. There is also the added benefit that you can get a head start on building your savings, paying down debts, and living within your means. Why Invest in a Personal Money Manager? For a reasonable hourly fee, a Help Unlimited personal money manager will analyze your financial situation and build a workable solution for you. All income, debts, savings, and other details are handled with care and professionalism when you invest in the services of a Help Unlimited personal money manager. Rest assured that bills are paid on time, savings can start to improve, and debt payment plans are established with the assistance of a personal money manager. Why Work with Help Unlimited? 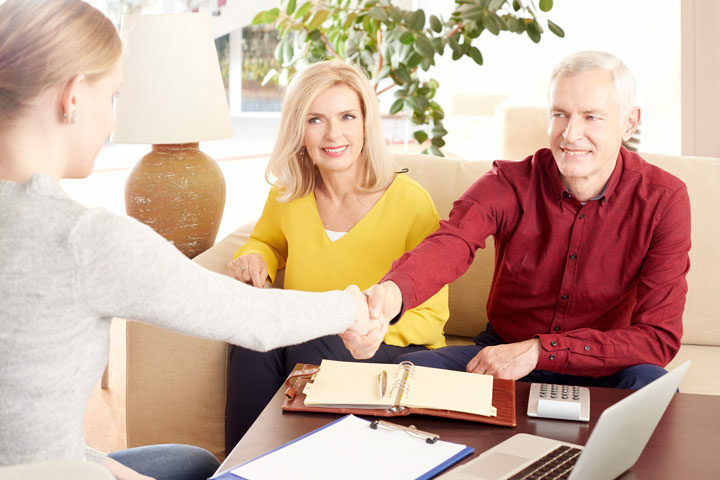 For more than 30 years, Help Unlimited and our team of personal money managers has assisted thousands of individuals in and around the Washington DC, suburban Maryland, and northern Virginia territories with their personal money management needs. Our clients rely on us to get their personal finances organized with budgets designed to decrease spending and debt while increasing savings. Additionally, all of our service professionals are insured and bonded, allowing you the peace of mind of working with a personal money manager that is a trusted partner in your financial security. Furthermore, a Help Unlimited personal money manager can also work with you on tax organization, medical paperwork, insurance claims, and coordinating other professional services. Consider Help Unlimited your one-stop shop for all of your personal money management needs. Contact Help Unlimited now to schedule your free personal money manager consultation.